Showing recent results 871 - 885 of 4500 products found. Crease Recovery Tester, to determining recovery properties of fabrics by creasing in a loading device for a predetermined time using a weight suitable for the test method specified (BS/ISO/AATCC), After transferring the specimen to the clamp of the tester, the specimen is allowed to recover and the angle of recovery recorded. Fabric Crease Tester complies with ISO 2313, AATCC 66, BS EN 22313， etc. The MPT6000 tester is a multi-purpose tester, which can test nine different DUT (Device Under Testing) packaging configurations. The testing of reverse voltage is from 3V - 2000V and it can sort 11 Bins. 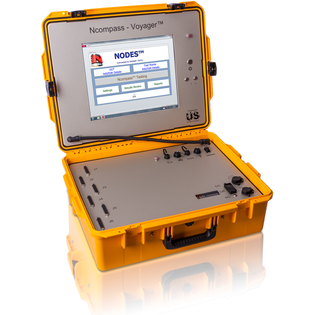 In addition, the MPT6000 tester can be connected to a TRR (Reverse Recovery Time) emulator for sequential testing. Parameters such as RG1 TRR and DC characteristics can be tested together. 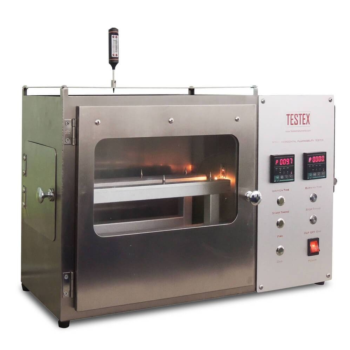 Part Number: - TESTEX Testing Equipment Systems Ltd.
Horizontal Flammability Tester, to determine the comparative burn rates and burn resistance of textiles, particularly those for automotive interior use. Horizontal flammability tester is safe and easy to operate, Comprises draft free stainless steel cabinet with observation window, sample holder and door mounted burner. 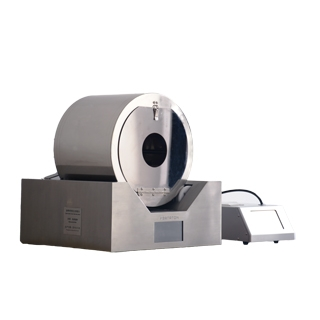 Horizontal Flammability Tester complies with ISO 3795, ASTM D5132,FMVSS 302, etc. 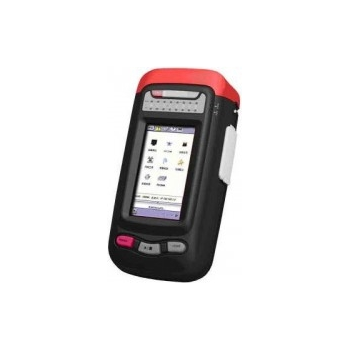 GAO Tek offers a variety of high quality and affordable compact E1 Service testers with various functionalities specially designed to speed up Ethernet maintenance time and work efficiency. 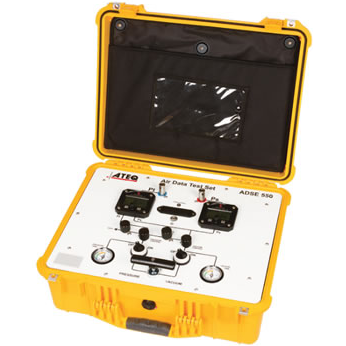 GAO Tek offers three analyzers, which are the Portable E1/Datacom Transmission Analyzer, Portable PCM Channel Analyzer, and the Portable PCM Channel Analyzer. 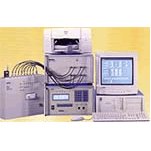 GAO Tek also offers a type of tester in this category, which is the E1/Ethernet Tester. 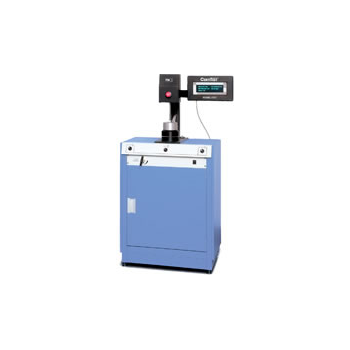 This PHASE II advanced portable hardness tester is distinguished by its very compact size, high accuracy, wide measuring range and simplicity of operation. This portable hardness tester is suitable for testing the hardness of all metals and widely applied in many areas of industry. 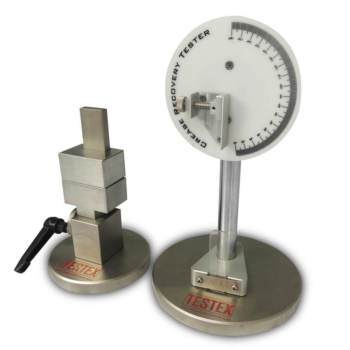 The PHT-1500 portable hardness tester is designed to test very large hard parts. Mass should be equivalent to approx. 1" thick of steel at point of test. Softer metals need even more mass. Nishimoto G. H. Co. Ltd. This tester has the advantage of high accuracy and efficiency, limited influence due to the form and size of the coil to be analyzed, and fast & easy operation thanks to the precision sensor and microprocessor that adopt the patent know-how developed by the manufacture. 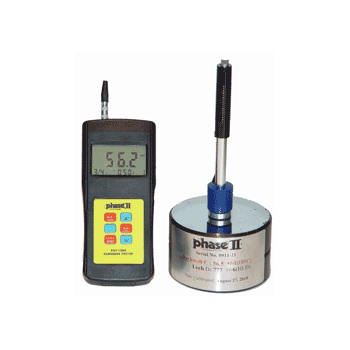 This tester, when in operation, does not need any further adjustment and calibration. Just connecting the clip leads to each terminal lug of the coil winding, then the tester instantly shows the exact number of the winding turns on the digital display. optical module sensitivity tester is based on the latest optical module test requirements, combined with the technical characteristics of domestic and foreign tester developed optical module test equipment; The tester has a fast sampling rate and fast settling time, which greatly improves the test efficiency; provide a large area InGaAs detectors and various adapters, making it suitable for bare fibers and dynamic range of the test environment; to provide a more comprehensive menu settings function, easy to use. 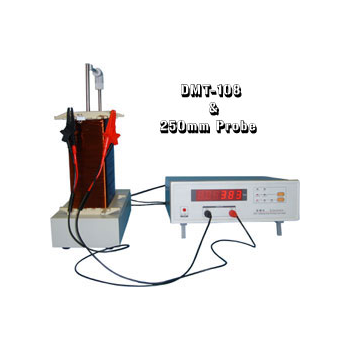 This tester is used in more labs throughout the world than any other accelerated weathering tester. In just a few days or weeks, it can reproduce damage that may occur over months or even years outdoors. 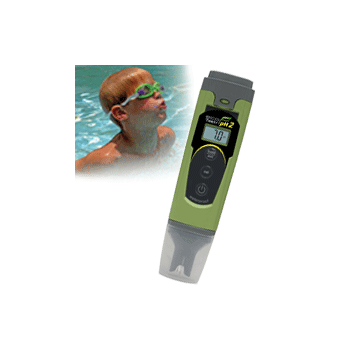 This tester is cost effective, easy to install, easy to use, and practically maintenance free. Four models and several choice of lamps are available to cover a range of testing needs and budgets. 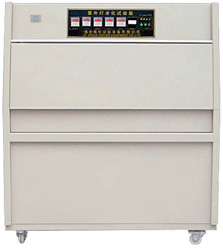 Helmke drum tester is to determine a garment cleanliness classification with tumbling or rotating drum method. The tester with Helmke drum test method is used to quantify particles dislodged from garments through the application of mechanical energy under dry conditions as a means of simulating particle shedding from the surface of the garment during use. By providing tumbled movement in a rotating drum to release particles from the fabric in a controlled manner, the tester will determine the particle emission rate to classify the cleanliness of garments, like woven, nonwoven and coated fabrics.